Italians and British yesterday passed the tests of shock and safety necessary for their respective cars to compete in the next World Cup. It is a mandatory requirement of the FIA to participate in the F1 World Championship and usually does not usually pose any problem for teams, but until they receive the OK from the highest international body of the car there is always a slight fear since does not exceed the ' crash test 'to the first one can suppose a delay in the millimetric times that have the equipment to arrive at the tests with everything in order. 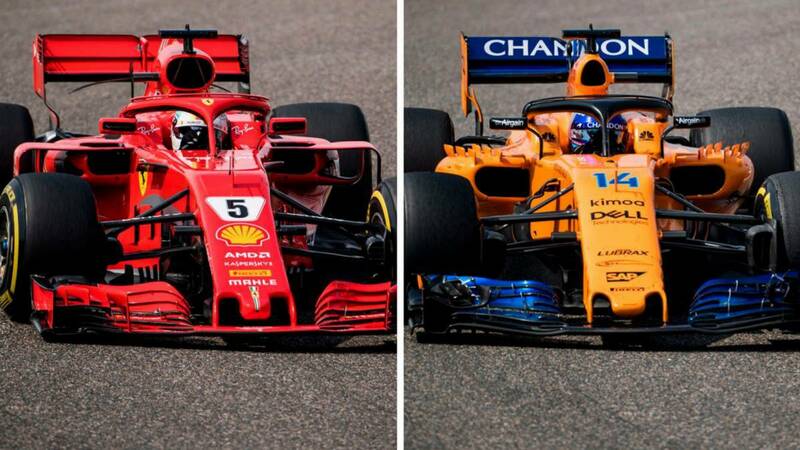 Aye, Ferrari and McLaren passed the control FIA, as it reveals' motorsport.com' and next to Toro Rosso are for the moment the three teams that have complied with the mandatory crash test for 2019. The Italians in Bollate (Milan) in the presence of Jo Bauer, technical delegate of the FIA. For its part, the new Carlos Sainz's team did the same in Cranfield (England) with the car that will be presented on February 14, a day before the 'Scuderia' does it in Maranello.